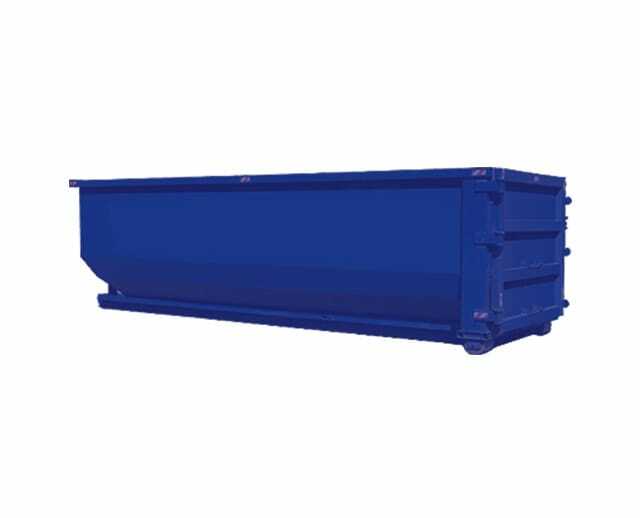 The 20 cubic yard 4 ton max dirt only dumpster is made for projects requiring the removal of large quantities of dirt and soil materials, such as loam, clay, sand, silt, or the like. The 20 cubic yard dumpster can hold up to 4 tons of dirt. Renters must be careful to follow landfill regulations when removing dirt or soil. Dirt that contains too many contaminants, like grass, metal, glass, roots, rock, wood, or other materials, is not considered clean.